Drawing takes many forms, and facilitating drawing encompasses a wide variety of activities. 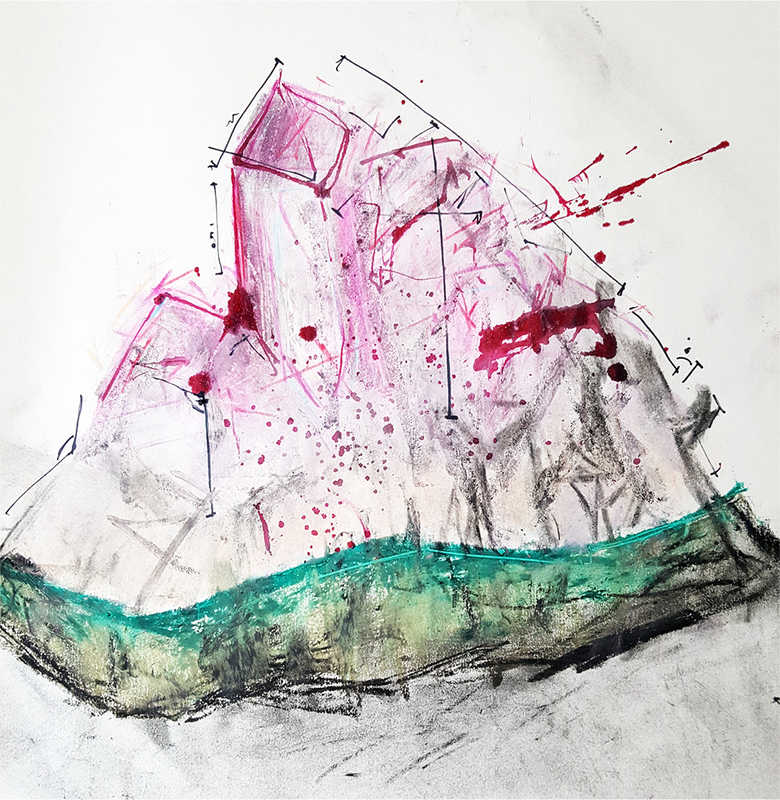 At AccessArt we have always tried to advocate taking a balanced view between activities which develop observational drawing skills, and activities which promote more experimental, explorative activities. At the beginning it can feel like these two areas, observational and experimental drawing, are two opposites, but you will quickly see that actually the one feeds into the other, and very soon pupils will be drawing on all the skills you have taught to develop their drawings. When children (and adults) say they can’t draw, or that their drawing isn’t going well, they are often making that judgement because they imagine drawing is about accurate representation. 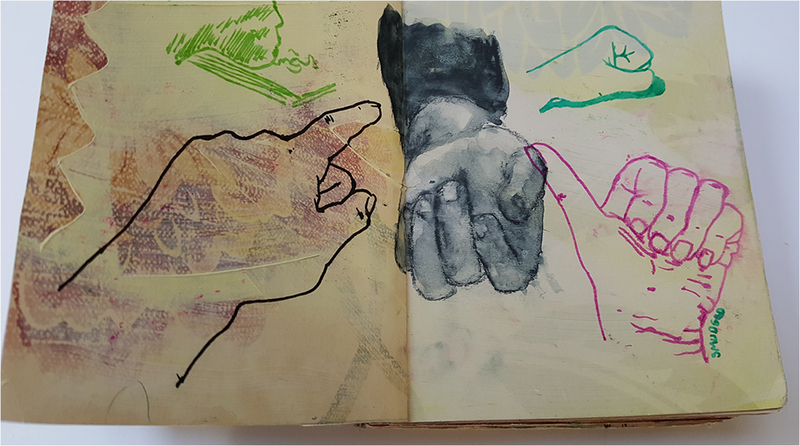 As we will see, drawing is also about experimentation and expression, but to help those who would like to develop observational drawing skills, we need to teach skills in developing how they see the world about them. Seeing and drawing are so closely linked and we need to help children to slow down and really see, to enable them to draw. The 11 Key Drawing Exercises on the Start Here: Drawing page will provide you with plenty of opportunity to help your pupils develop their observational drawing skills, develop hand eye coordination, and build an understanding of what drawing can be. These activities can be revisisted time and again (much like a warm up exercise in a PE lesson), and can be adapted for all year groups. We’d also strongly advise that you try the activities yourself! Of course from a child’s first scribbles as a toddler, his or her drawings are experimental in nature. Continuing to feed this natural impulse is vital. Many of our resources help facilitators and pupils continue this exploration and you can visit a list of some of experimental projects here. 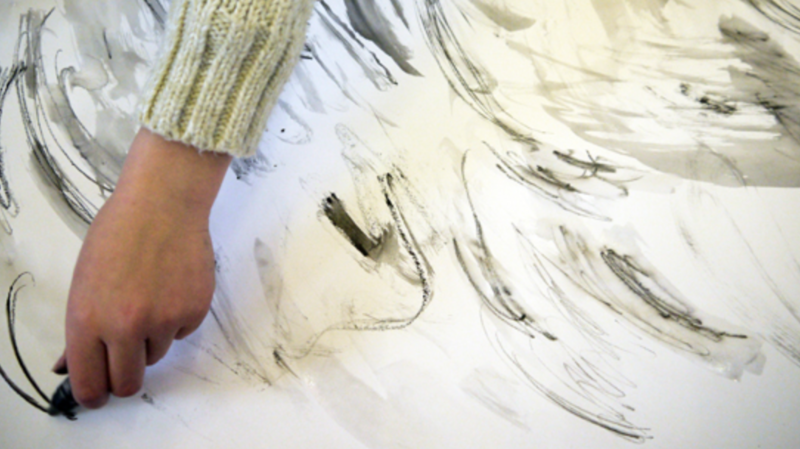 Our experimental drawing projects are generally about enabling children to develop their own drawing language and to make and follow their own drawing decisions. This can only begin to happen when pupils begin to build familiarity with materials and techniques, and begin to develop an understanding of what each media can do for them. So for this reason, we advocate starting with an exploration of the medium, in a loosely structered sesssion. Which comes first: Observational or Experimental? AccessArt would advocate weaving activities which support the two types of drawing amongst each other, as both activities will help develop skills in the other. Try to fit in activities from the 10 Key Drawing Exercises during the school day or week, i.e. a ten minute continuous line exercise in the morning, or use the key drawing exercises as warm up exercises before a more experimental drawing session. Generally the more experimental activities will take longer, so plan for these to take place during art-based projects.